EA is infamous for putting monetization first in their games. Back in 2017, following the closure of Visceral Games and ending production of the single-player Star Wars game in development. With EA's Blake Jorgensen stating that people don't like linear games. Now, in a shocking turn of events the upcoming Star Wars Jedi: Fallen Order from Respawn Entertainment confirmed to be a single-player game with no microtransactions! The news was confirmed on Twitter. For those worried they would be added at a later date, it was confirmed this won't happen. In addition, it was confirmed that the game will be built using Unreal Engine 4 and not Frostbite. This is likely due to BioWare's issues with the engine. In the article from Kotaku detailing Anthem's development highlighted how Frostbite was one of the many issues with that game's development. 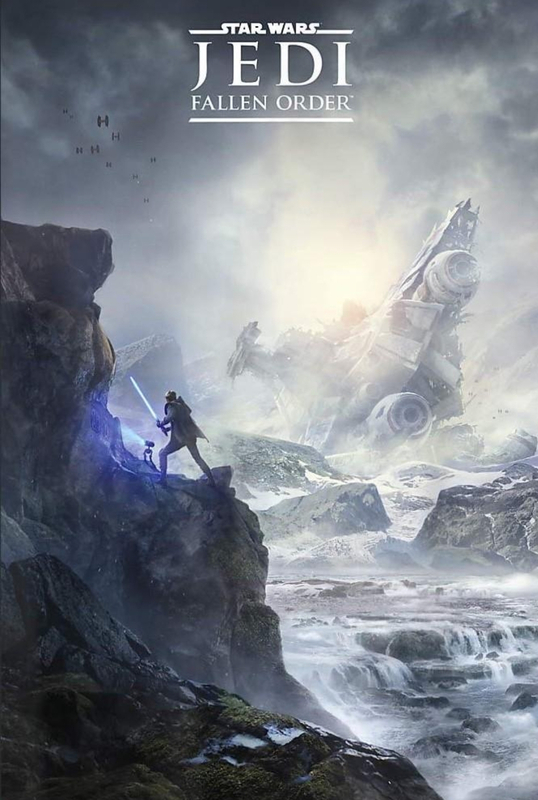 A stream that is set to officially reveal Star Wars Jedi: Fallen Order is set to take place this Saturday, April 13, at 2:30 pm EST/11: 30 am PST.